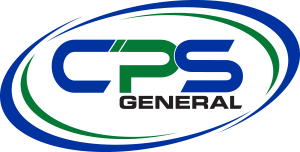 CPS General has been providing general insurance advice and services to our clients for over 30 years. We have a dedicated team of specialists who can assist you on a wide range of personal and commercial insurance products. Our unique approach has simplified the process of putting you in a knowledgeable position to take control of your insurance requirements regardless of your situation. Our advice is timely, professional and easy to access. Our culture is based on core values of integrity, respect, commitment and teamwork. 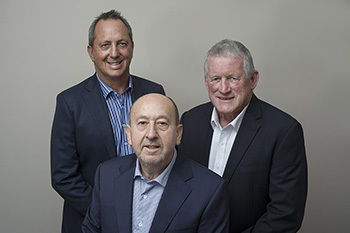 We aim to understand your business, and have the right people who have a wealth of knowledge & practical experience to ensure you get the best possible protection for your business or personal valuables. It is very satisfying, when unexpected events occur, to be able to help our clients get back on their feet knowing what while we can’t take back what happened, we can see that everything gets back to normal without cost or fuss. It’s the work we do up front that delivers a satisfying claims experience and ultimately creates lasting relationships. We understand that little things count for so much and have a passion to deliver.